Baseball Hall of Fame inductees Edgar Martinez, left, and Mariano Rivera pose for photographs after a news conference Wednesday, Jan. 23, 2019, in New York. Rivera said Martinez was the toughest hitter he ever faced. If you're a fan of retired Mariner Edgar Martinez, you know about "The Double." You know about his loyalty to Seattle. And you know about his long wait to get into the National Baseball Hall of Fame. But there is still a lot to learn about the humble player who found out this week that he's finally making it to Cooperstown. 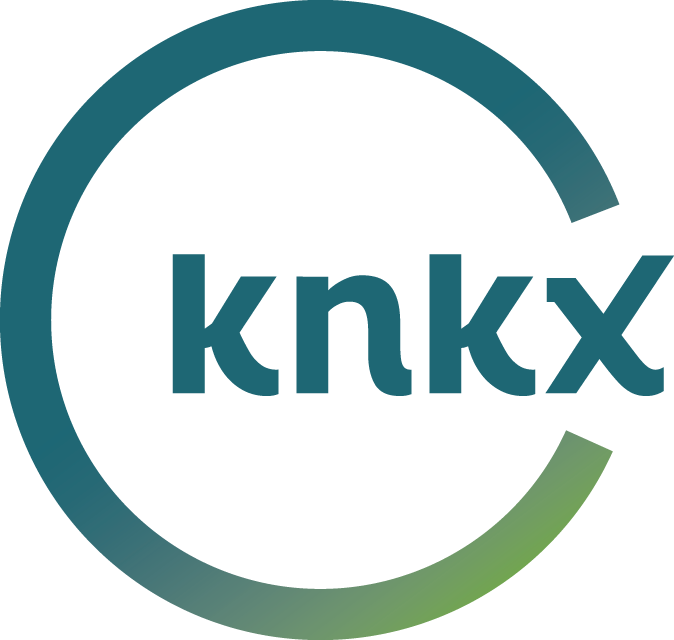 KNKX sports commentator Art Thiel talked with Morning Edition host Kirsten Kendrick about some lesser-known facts about one of Seattle's biggest sports heroes. "Edgar, for most of his career, was operating with an eye condition called lazy eye, which causes his left eye to drift," Thiel said. "The problem with it is that if his eye gets tired at all during the day, he would have a hard time playing baseball at night. "Edgar had this incredible routine that he stuck with where he would not read any book, document, scouting report. He would not watch television. He would do nothing that would cause his eyes to fatigue over the course of a day so that he had the full strength of the eye muscles in order to play the game at night. "I would see him in the clubhouse on occasion in the Kingdome, riding the stationary bike, getting his legs ready, building up the cardio. And he had this long stare. Now, most of us, when we are on exercise machines, like to have a TV on or whatever but Edgar would stare into the far distance and do nothing to tax his eye muscles. "He did the most difficult thing in sports, which is hitting a thrown baseball by a Major League pitcher, and did it so well despite having to overcome this disorder for the length of his career. It was absolutely astonishing." Thiel pointed out that Edgar's discipline paid off, particularly when it came to how he performed against his fellow 2019 Hall of Fame inductees. "One of the most amazing stats that emerged from this week's vote was that, against Roy Halladay, Mariano Rivera and Mike Mussina, the three pitchers that are going in as part of the 2019 class, Edgar had a career .375 batting average," he said. "And against Mariano Rivera, the best pitcher in the game's history, who was the first unanimous entrant, Edgar hit .589! "Even Rivera said during his interviews this week that the toughest hitter he ever faced was Edgar Martinez. He drove Mariano Rivera crazy!" Thiel said Martinez's place in Seattle sports history ranks up there with Steve Largent, the Seahawks receiver, who spent 14 years in a Seattle uniform. Martinez spent 18 years as a Mariner. "Unlike Ken Griffey Jr., who did move on, Edgar was not a charismatic character," Thiel said. "He was stoic, he was earnest, he was humble. That's why everyone, I think, gravitated to him. "I think little boys always wanted to be Ken Griffey Jr. because of who he was, how he played and putting the hat backward. He was a real colorful personality. "But I think a whole lot of fans wanted to either marry Edgar, or have him as your brother or have him as a son or a father or at least a pal because he was so earnest in his demeanor. So low profile. So humble. And a source of great affection for this community. "A good thing happened this week to a good man." Ryan Divish, Mariners writer for The Seattle Times, shares analysis following the Hall of Fame news. It took a decade to get there, but Edgar Martinez is headed to Cooperstown. The legendary designated hitter beloved by Mariners fans was elected to the Baseball Hall of Fame on Tuesday, after receiving enough votes in his final year of contention. Retired Mariners legend Edgar Martinez may have missed getting nominated to the Baseball Hall of Fame this year. But he has one more year left. KNKX sports commentator Art Thiel talked with Morning Edition Host Kirsten Kendrick about why he thinks the man who played his entire career in Seattle will eventually make it into Cooperstown. The Mariners plan to retire the No. 11 jersey of hitting legend Edgar Martinez. It will happen in a ceremony this summer. That’s also when the class of 2017 will be inducted into the National Baseball Hall of Fame. When the inductees were announced last week, Edgar’s name was not on the list. But he got the most votes he’s ever received.